Proud to be mentioned in the Digital Agenda! MY-GATEWAY is a perfect example of a Startup Europe project that aims to strengthen the capacities of high-tech startups and innovative SMEs specifically in the Central Eastern European and Western Balkan regions. On 22nd June 2018, the European Commission published a staff working document on the ‘Measures in support of a Digital Agenda for Western Balkans’. The document lists all actions that the EC is leading in order to digitalise this area. Such actions vary from a better broadband infrastructure to lowering the cost of roaming, and, concerning entrepreneurship, we are all very pleased to say MY-GATEWAY was mentioned as the Startup Europe project which is working towards a better understanding and mapping of the Western Balkan ecosystem. The overall goals for these startups isto become better connected, gain higher market exposure, and have improved, streamlined access to funding opportunities and talents. 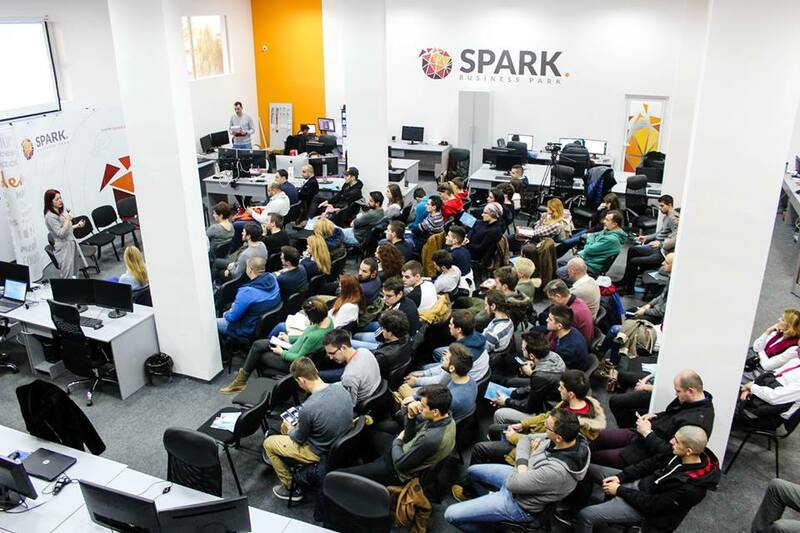 The project includes Seavus Incubator from the former Yugoslav Republic of Macedonia, Serbia Start Up from Serbia and SPARK Business Park from Bosnia and Herzegovina. 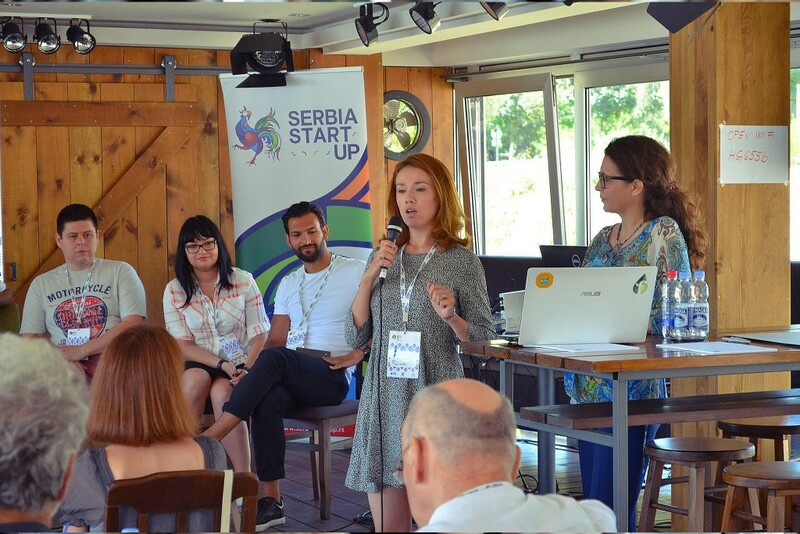 The Balkans have had a history of political and economic turmoil that have left them with a lack of resources for startups to thrive. However, many economists and analysts see great potential in this region for the startup and tech industry in the near future.The cooperation between these two regions will not only strengthen the business connections, but will also create guidelines on how the knowledge and services from MY-GATEWAY can be adapted to the needs of the Western Balkan ecosystem.